It’s important that the style of shoe you wear is appropriate for the medical conditions of your feet. For example, if you have arthritis or diabetes you may require extra depth or extra width shoes to accommodate and protect your feet. Shoes need to be an appropriate style for the level of activity and also support your feet well during that activity. 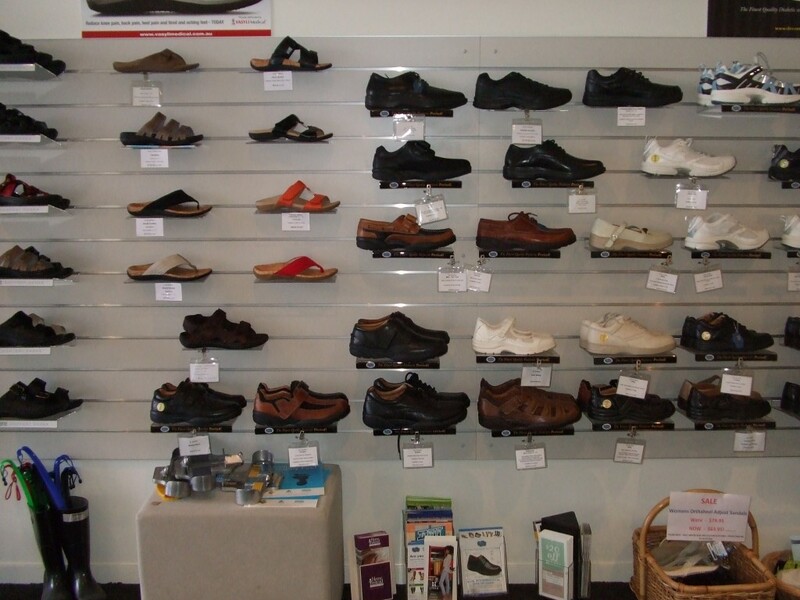 Buderim Podiatry has a range of shoes, sandals and supportive slip-on styles that assist good foot health. Visit our Buderim rooms for a trial fitting. Scholl Orthaheel shoes and slippers available at Buderim Podiatry. 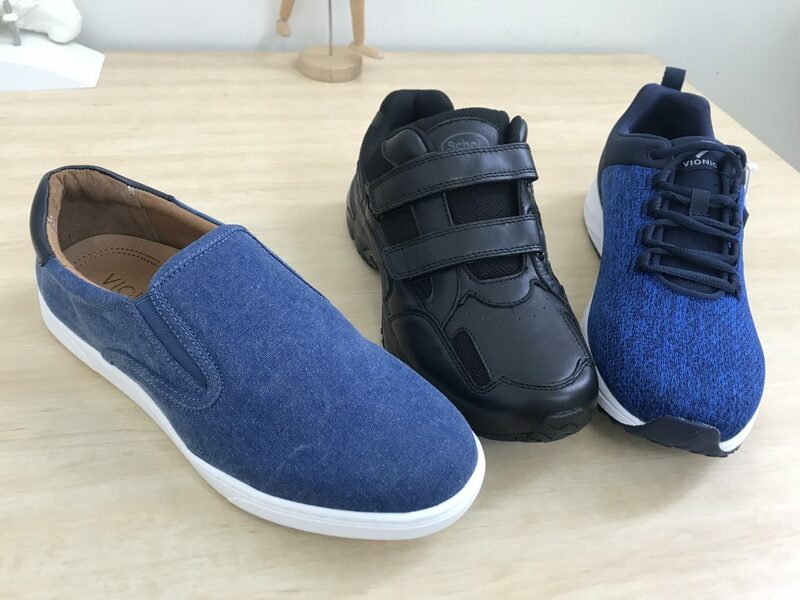 Scholl make an entry level shoe that’s foot health friendly at an entry level price. Vionic shoe range all have a moulded foot bed, good value for every-day foot comfort. For an extended range of Vionic shoes you can visit their online store through this link. 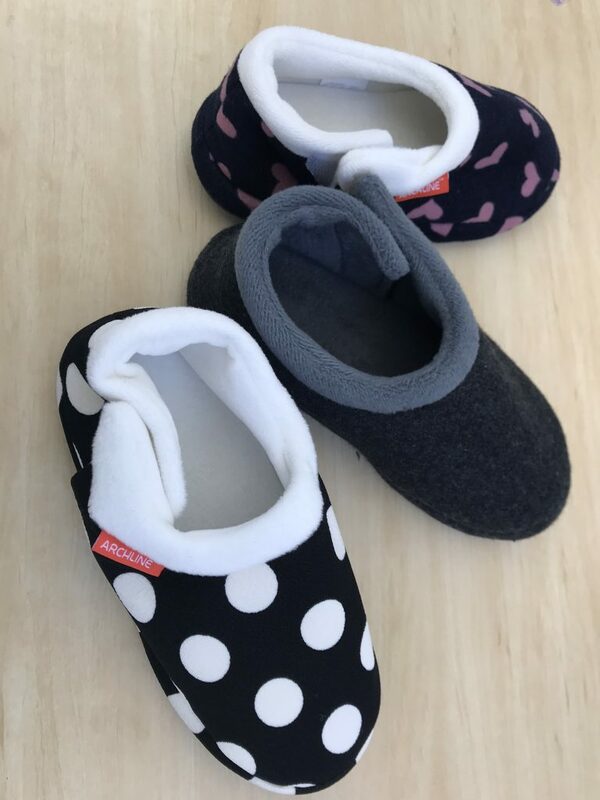 Scholl Orthaheel slippers with moulded arch support for indoors in cooler months. 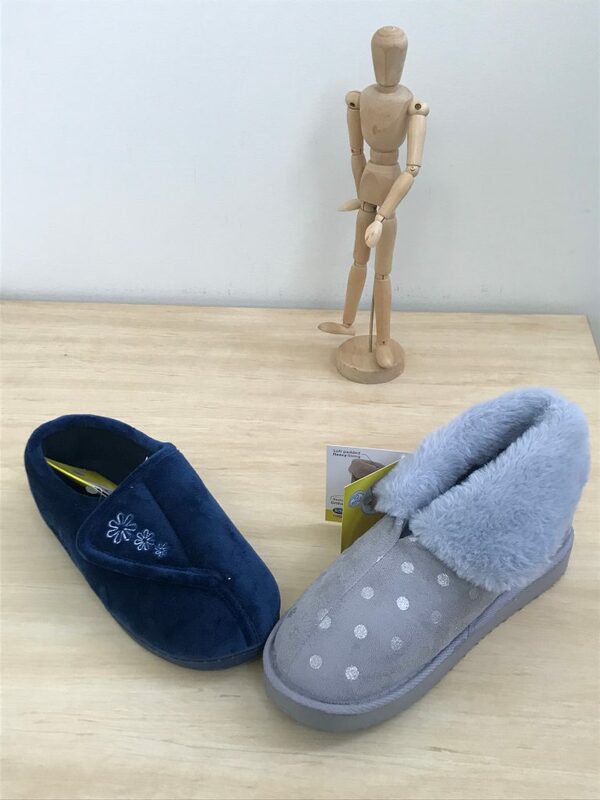 Looking for some ‘different’ comfortable slippers. “we’ve got your feet covered”. 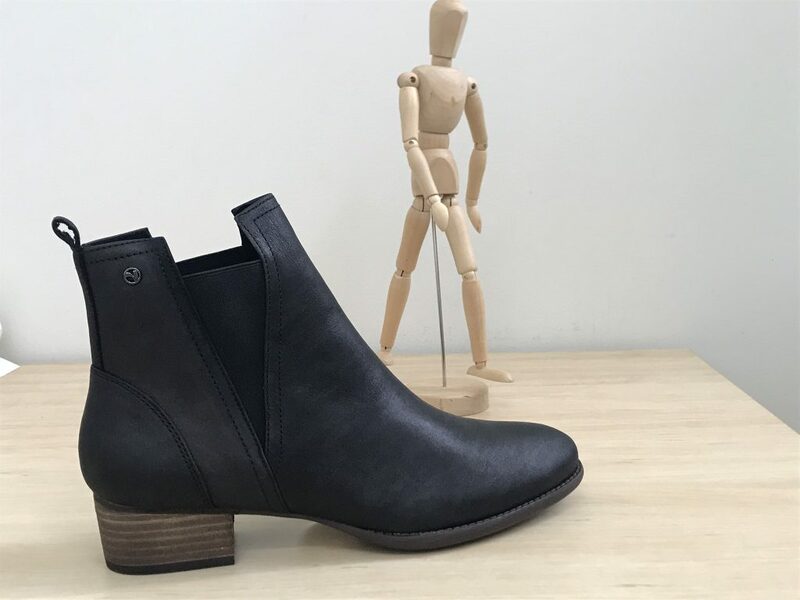 A full range of shoes can be purchased through Buderim Podiatry. Trial fittings will help select size and we can order shoes for delivery and fitting.